Best Tacos in Los Angeles - Tacolandia! 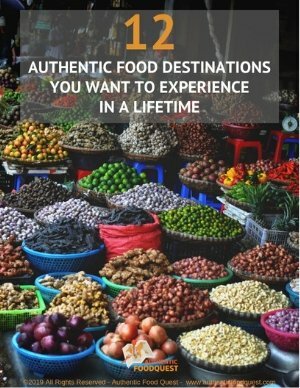 Wherever we live or whenever we are visiting new cities, the availability of good fresh food is always top of our list. 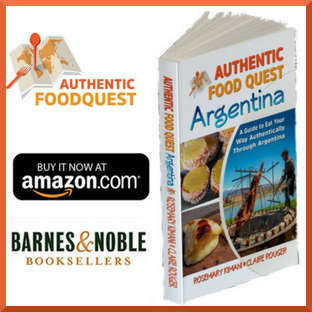 Not just what the foods are, but the availability of farmers markets and a preference for smaller independent grocery stores. 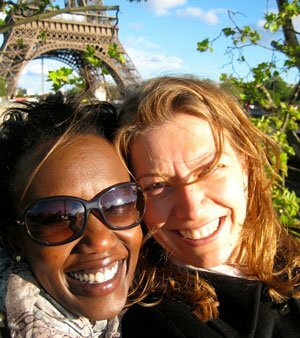 So, naturally when we moved to Los Angeles, the cuisine and local food were important criteria. 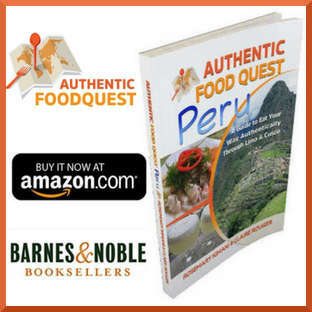 Honestly, we didn’t know much about the local food scene in Southern California or Los Angeles. 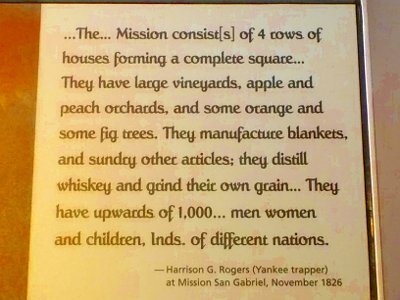 We were familiar with California’s reputation of producing the majority of American fruits, vegetables and nuts and knowing this reinforced our decision to move to Los Angeles. 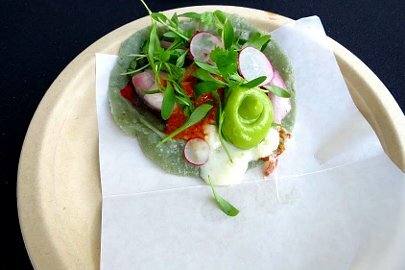 Other things we knew about the food scene in Los Angeles were Mexican Tacos, Food Trucks and Burgers. These topics including farmers markets will be covered in future posts. 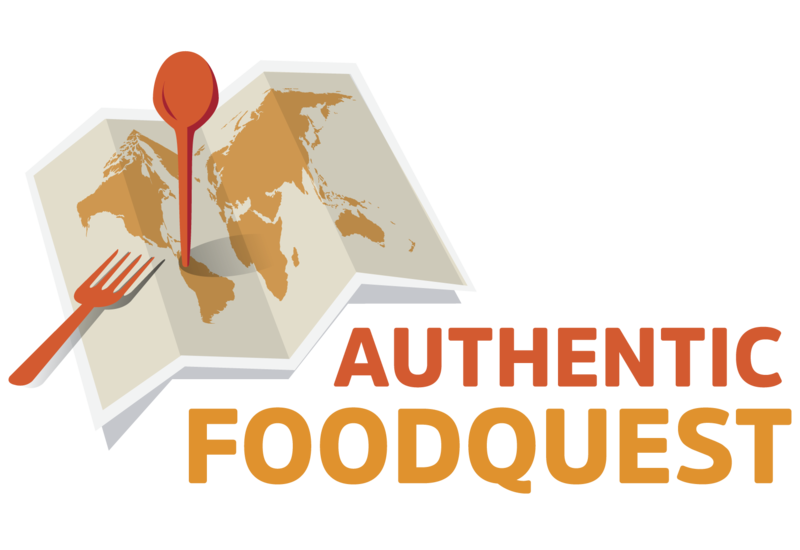 There is no simple way to define Authentic Food in Los Angeles as it is a city of settlers. 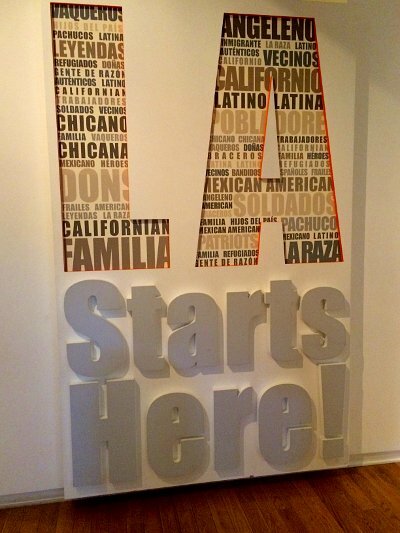 Los Angeles food is influenced by its largest population, the Mexican community and its growing Asian population which includes the largest Korean community outside of Korea. 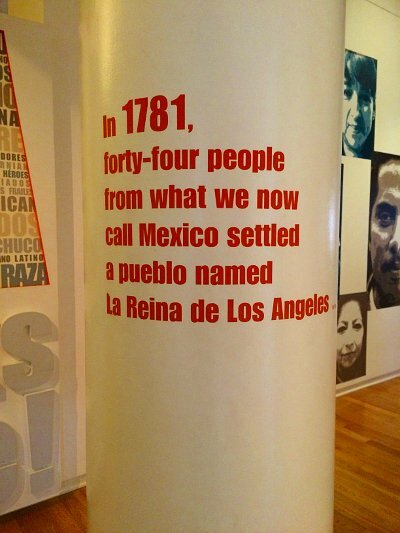 Each neighborhood in Los Angeles and its vicinity has its specificities. 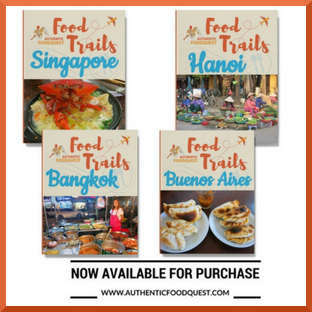 You can find everything from Vietnamese, Filipino, Armenian,Thai, Japanese and many others, all serving as examples of the variety of food options Angelenos can find at their doorsteps. 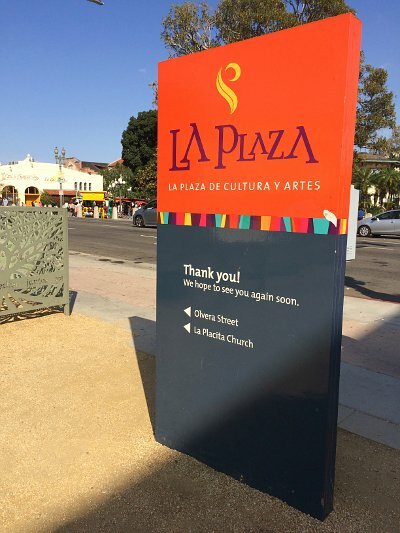 To get started and to better understand the Los Angeles Authentic Food and its origin, nothing is better than going to La Plaza de Cultura Y Artes in downtown Los Angeles. 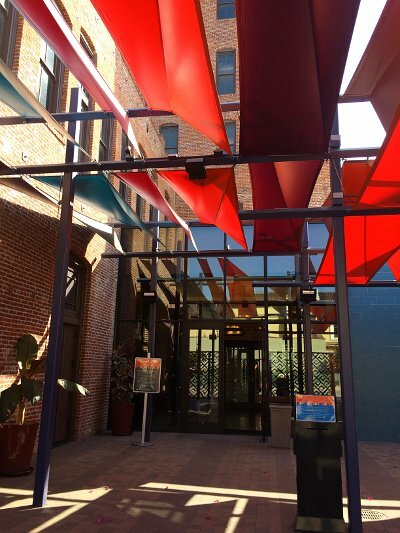 Go through its colorful entrance and you will find a great exhibit, free of charge (accepts donations instead), which provides some context of different communities, including Mexican that have shaped the food influences in Los Angeles. 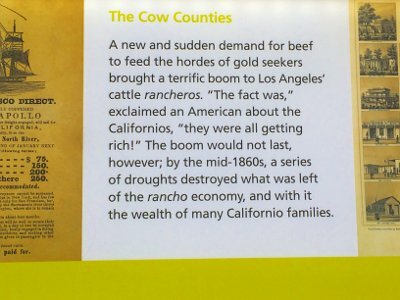 Here you will find, not only stories of the origins of Los Angeles and its settlers, but also information about the richness of the land in California and its reputation as being the garden of the U.S. 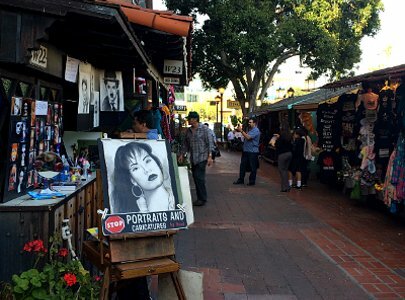 Right next to the museum, you will find Olvera street, where the city of Los Angeles was born. 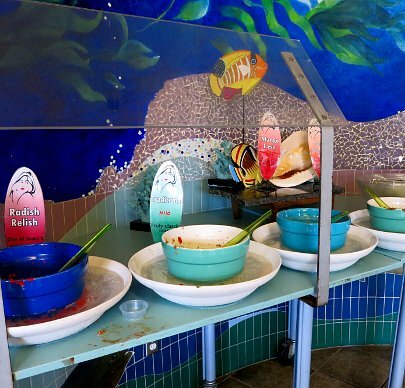 There you can feed your cravings for tacos after visiting the museum. There are many small tacos stands to choose from, go with the flow and look for the one that looks good to you and where people are lining up! You will find tacos stands in many parts of the city. There are couple of them in our neighborhood, Los Feliz, that we particularly like. 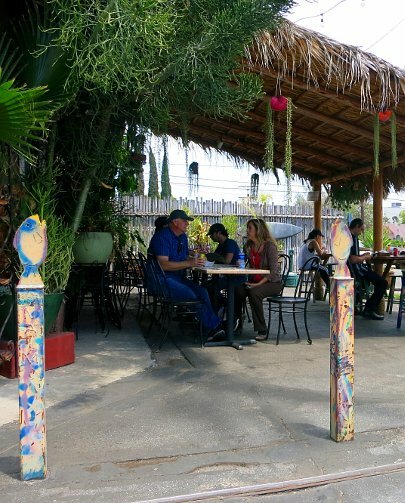 Best Fish Taco in Ensenada, located on Hillhurst Avenue. 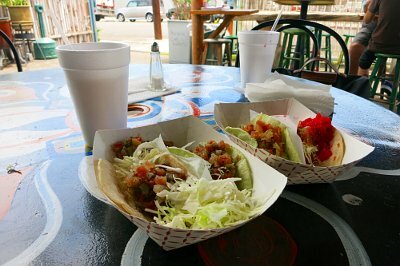 What we particularly like about the tacos here is the freshness of the fish. 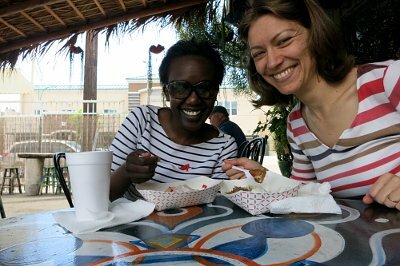 We’ve eaten here several times, and we keep coming back for the fish. 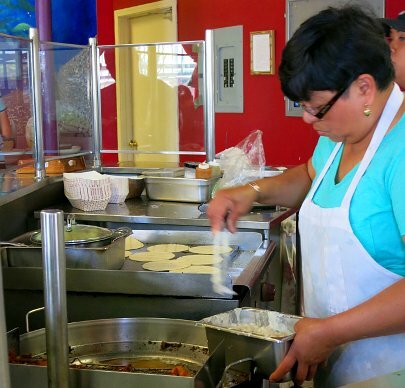 They cook and prepare the tacos right in front of you in a very clean environment and managed by friendly staff. They also have a nice condiments bar where you can “spice up” your tacos with varying degrees of hotness. 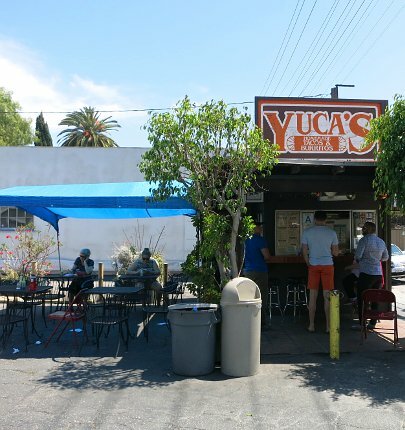 Nice seating patio with Hawaiian vibes, to make you forget that you are in urban L.A.
For tacos prepared with meat in a Mexican “greasy style”, Yuca’s on Hillhurst Avenue is another solid option for some of the best tacos in Los Angeles. And that’s not all! 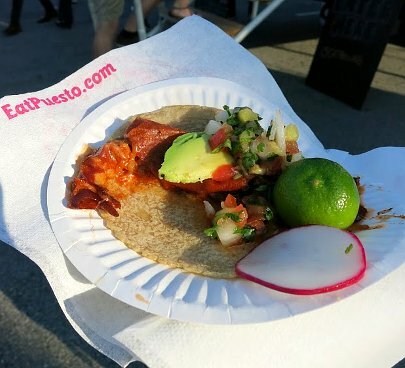 If you still haven’t had enough of tacos via the many options in the city, there is a dedicated Tacos festival called “Tacolandia.” It is a ”must-visit” if you want to sample the best tacos eateries LA offers. 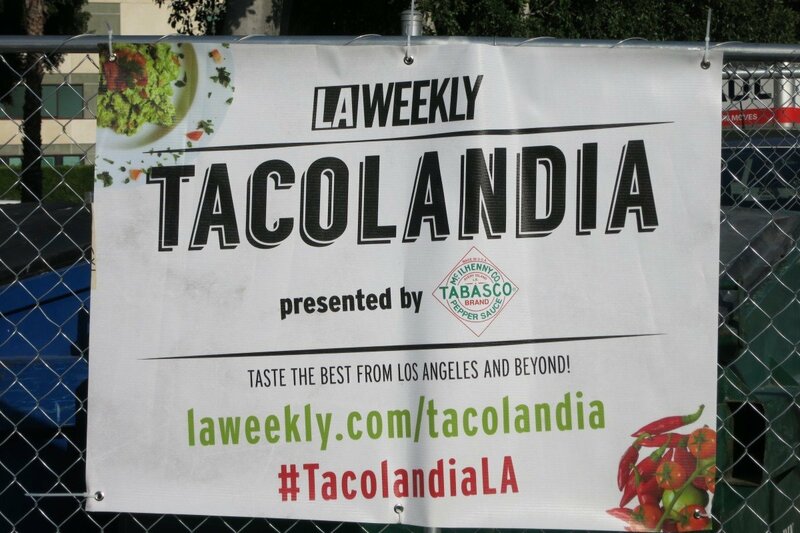 We found out about Tacolandia in early March 2015 in LA Weekly (LA’s go-to-source of information of all things news, music, restaurants, reviews and events). 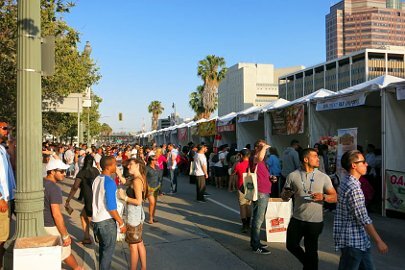 The 2015 edition is the 3rd annual festival featuring the best tacos in Los Angeles and it would be taking place on June 6th 2015. We immediately bought our tickets and waited with eager anticipation and curiosity. 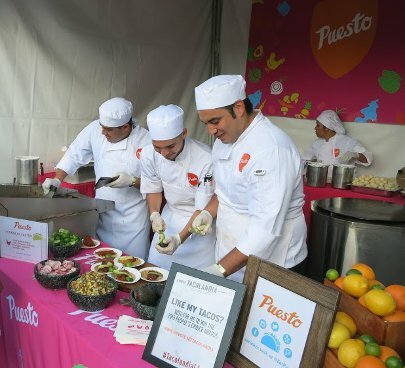 Tacolandia featured signature tacos from over 80 of the world’s best taquerias at El Pueblo de Los Angeles located in downtown LA. The event was attended by over 4500 guests and it took place in the afternoon from 3pm – 8pm. Los Angeles is undoubtedly the taco capital of the United States, and we sampled warm tacos in every imaginable way. Keep in mind that once you buy your tickets, it is an “all you can eat” festival. Be prepared to eat a lot! 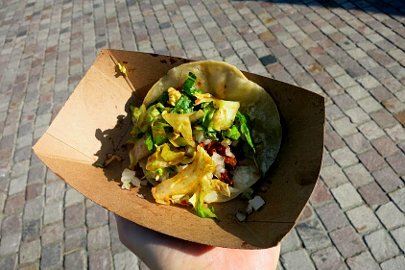 Despite the crowds, the lines moved pretty quickly and we were able to enjoy delicious and inventive tacos with chicken, fish, tofu, beef and interestingly enough meat-free tacos from Beyond Meat. 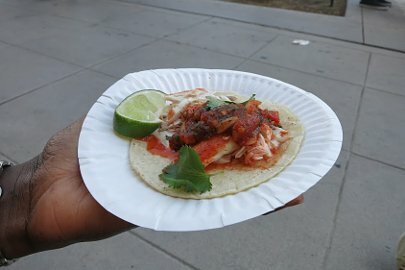 Guests were also encouraged to vote for their favorite tacos across several categories for the Vendy awards (aka the Oscars of street food). One of our favorite tacos was from Puesto, where we enjoyed freshly made carnitas tacos loaded up with fresh avocado, lime and tomatillo fresca. We absolutely voted for them and were pleased when they won the People’s Choice Award. 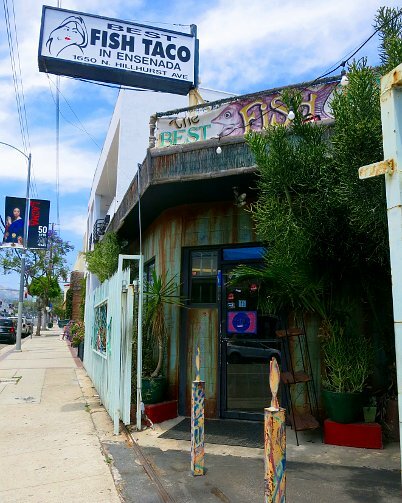 The taco culture is intricately woven into the fabric of the local food scene in Los Angeles. The diversity and breadth of options available is quite outstanding and always within a short one to five block radius. 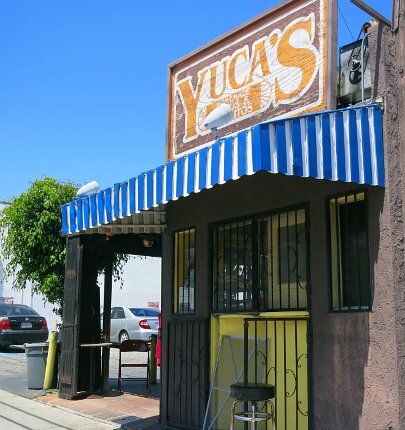 You cannot have an authentic LA food experience without indulging in what the Mexicans have so graciously contributed to the cuisine of America. 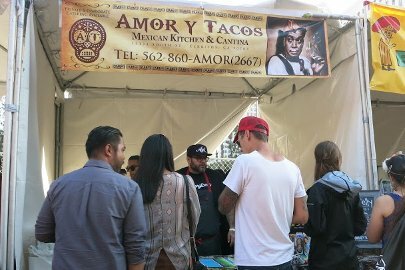 We got to experience some of the best tacos in Los Angeles with an incredible range of ingredients and unique textures while never getting bored of the taste. Earlier we mentioned that the event was from 3pm – 8pm. We got there at about 4:30pm and stayed through the close. How many tacos do you think we each ate? Hint! It’s in the double digits. Share your guesses with us our Facebook page and Savor The Adventure! This sounds amazing. If this is a yearly event I need to get myself here next June! 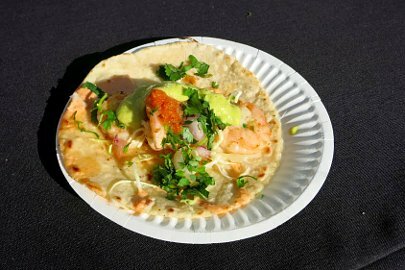 Tacos are amazing, I’m so happy there is a festival just for them! You would love the Tacolandia festival, Maddy. Do make a point of getting there next year. One tip….go hungry…very hungry as you will not be able to resist all the temptation. Do let us know what you think when you go 🙂 Cheers! 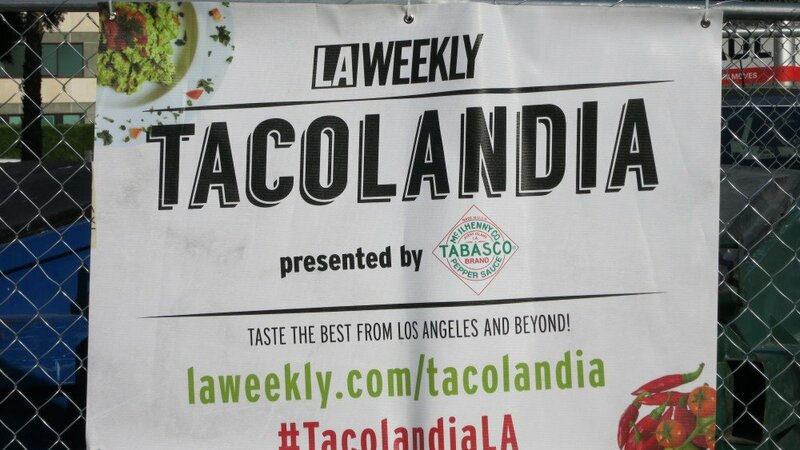 Thirteen years living in Los Angeles and eating tacos and I had never heard of Tacolandia. 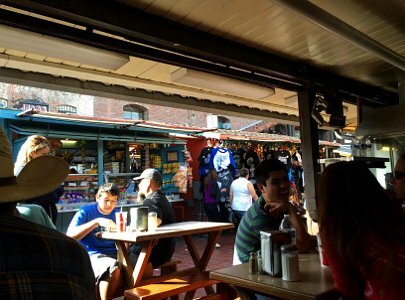 Tomorrow is Sunday and, thanks to this post, I now know where I’ll spend the day: Olvera Street! Thank you for the valuable post.